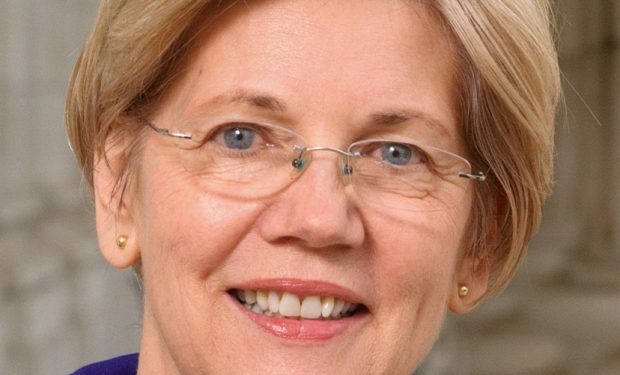 Joe Biden may or may not be running for president in 2020, but Barack Obama’s Vice President has clearly looked at what went wrong with the last Democrat’s presidential run. That’s part of the reason Biden will be in Michigan on November 1, holding a get-out-the-vote rally in Lansing along with fellow Dems Elissa Slotkin, Debbie Stabenow, Gretchen Whitmer, and Garlin Gilchrist. Hillary Clinton famously lost Michigan, probably the most critical of all the swing states, when she ran against political upstart Donald Trump in 2016. 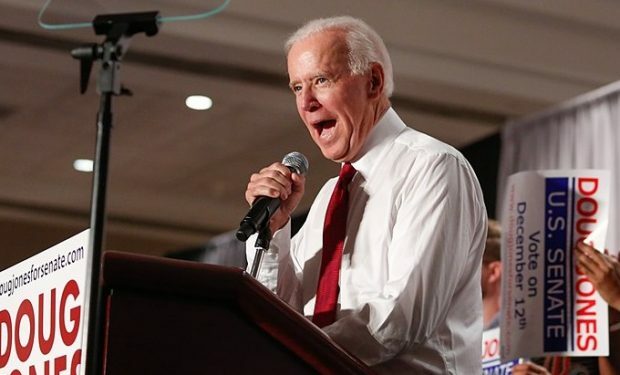 Clinton was apparently operating with false confidence about a Michigan victory based on bad polling data — a mistake Biden and other Dems are determined not to make. 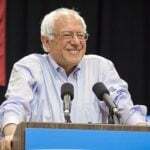 Indeed all the prominent Democrats have received and acted on the Michigan message — with the midterms up in the air, both Barack Obama and Bernie Sanders have already visited Michigan to pump Democratic candidates like the popular 8th District congressional hopeful Elissa Slotkin. Biden anchors the rally on Thursday, November 1 at Lansing Community College’s Gannon Gym. Doors open at 5 pm. The rally is open to the public, but an RSVP is required to help with crowd control. You can request an invitation to the Lansing Rally with Biden here.